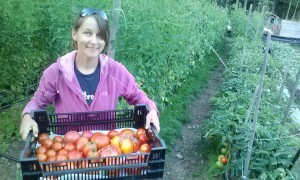 Somersworth Farmers Market: It’s OFFICIAL, Two Toad Farm will be there! 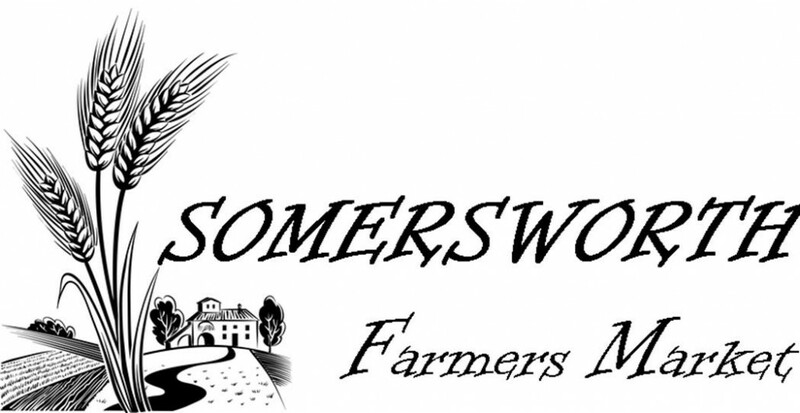 We are now officially participating in the Somersworth Farmers’ Market! Join us on the lawn at Goodwin Community Health every Thursday from 3:00-6:00pm for a selection of fresh products from our local farmers. Thanks to our partners, Seacoast Eat Local, the Somersworth Farmers Market is anticipating accepting SNAP/EBT. Stay tuned for updated and for more information on SNAP benefits, click here. http://twotoadfarm.com/wp-content/uploads/2015/02/frog-logo-300x197.png 0 0 Jordan Pike http://twotoadfarm.com/wp-content/uploads/2015/02/frog-logo-300x197.png Jordan Pike2015-04-10 15:58:442015-04-10 15:58:44Somersworth Farmers Market: It's OFFICIAL, Two Toad Farm will be there!